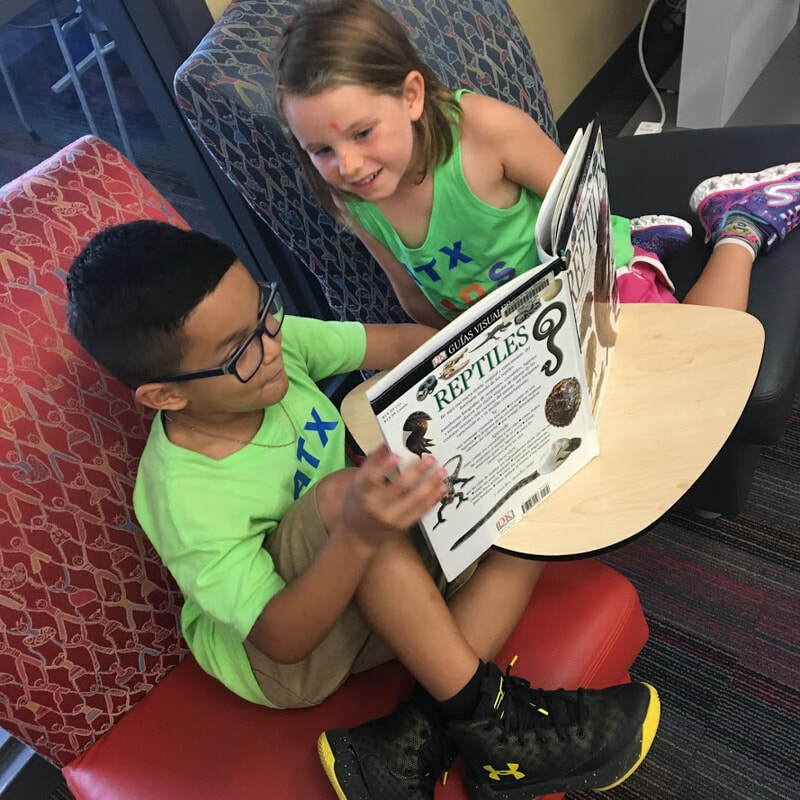 Last year I wrote about how visiting the Texas School for the Blind and the Visually Impaired impacted our children. They started realizing how the way our city was laid out affected people who couldn't see. This change in their world will happen whenever they are introduced to diversity. One of the many benefits of traveling by bus is that you meet different people. Children are submerged in the city culture all day long. Then, through guided field trips we make sure to build a bridge between "us" and "them". That's what this city is about! 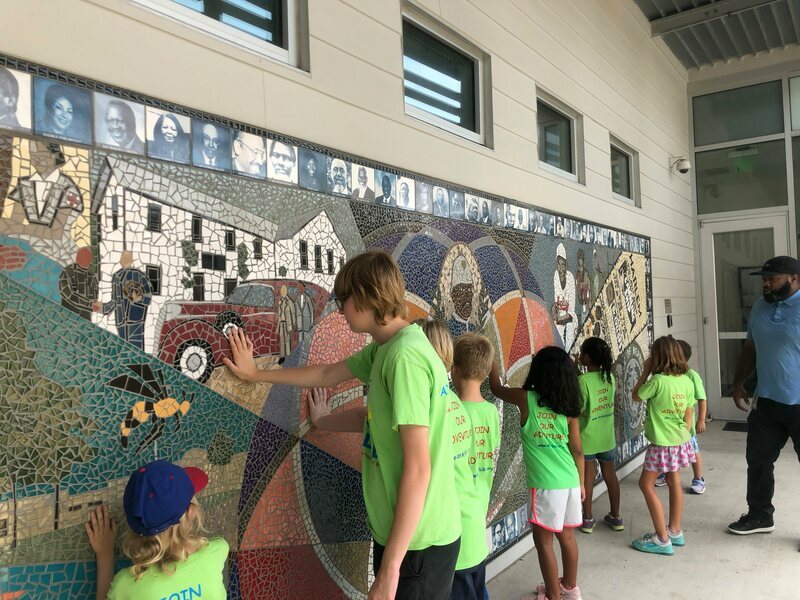 Join us on our Diversity week where we'll visit places such as: Texas School for the Blind and Visually Impaired, the George Washington Carver Museum, The African American Heritage Center, the Central Texas Food Bank, Urban Roots Farm, Mexican American Cultural Center, Mexic-arte Museum among others. Learning about diversity can start with very small things. You could serve ethnic foods once in a while and talk about where they come from. There are also tons of books that teach about different cultures. Of course if it's a possibility, meet people from all backgrounds! 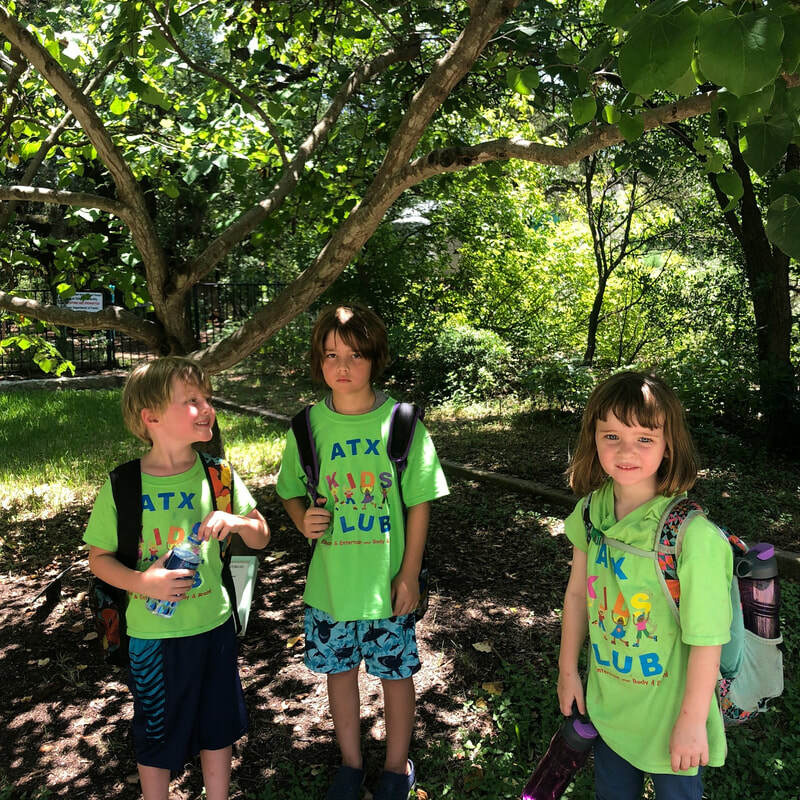 Most kids that attend ATX Kids Club have never taken a city bus. Most of them know buses as "those yellow school buses". Few have commuted or taken Cap Metro City buses. Every one of them soon realizes that it's the best way to ride! We always take the bus to our city adventures! 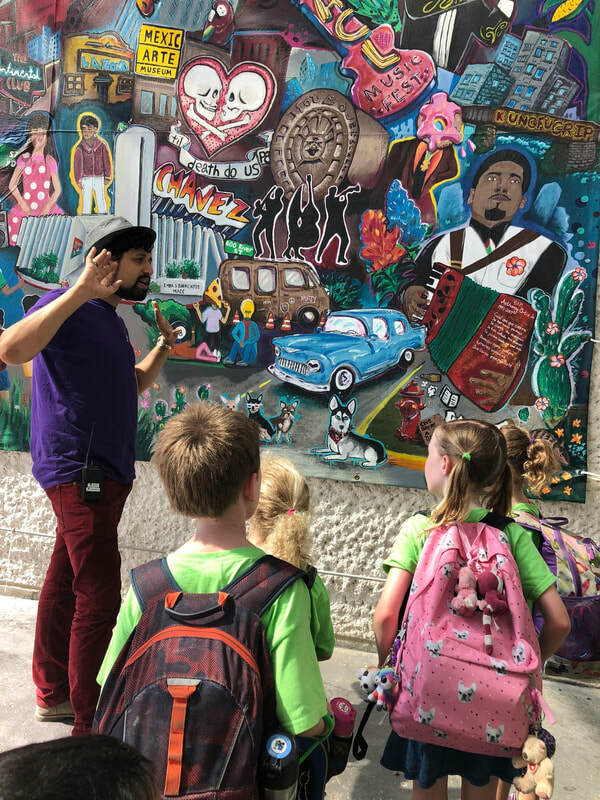 We want every kid to be able to know where they are and to learn how to move around the city. It's even better now because kids ride free! Our four parks are conveniently located close to a bus stop so that we can take one or two buses to most of our destinations. You don't have to be an expert to do it. The easiest way if you own a smartphone is to download the CapMetro app. You can use the trip planner or check specific schedules. Every bus stop has a QR Code that let's you know if your bus is delayed. Most buses have route maps available for free. Kids enjoy trying to figure out where they are going next either looking at the screen or at the map. When we are downtown and take the bus, there is hardly a rush hour. Kids feel really proud and special when they notice the Bus Only lanes. Who wouldn't feel like that as the bus passes all those cars stuck in the traffic jam. Especially when there's AC and they can read or draw while taking the bus. 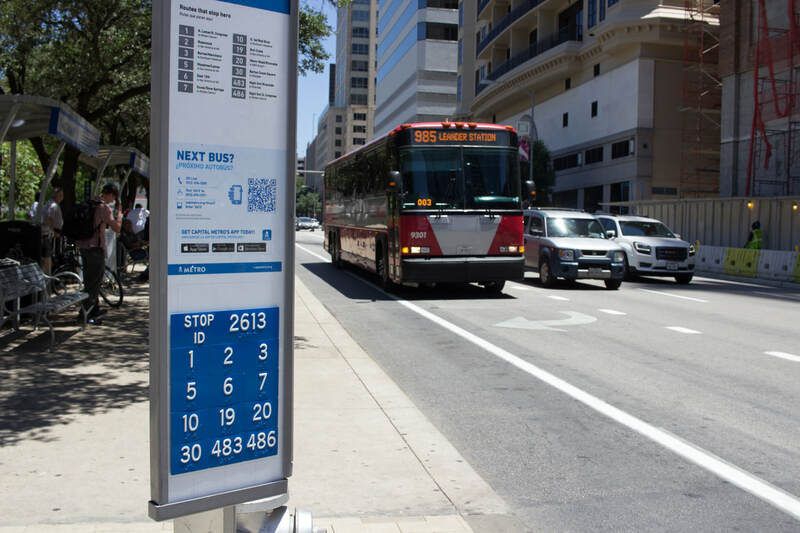 As a commuter that lives in North Austin, I vastly prefer driving to a park and ride and taking a bus or the train downtown than having to deal with my car when I am there. I know there is still a long way to go to make this city fully connected, but using what we currently have is a first step towards pushing it in the right direction! So take the leap, try transit. 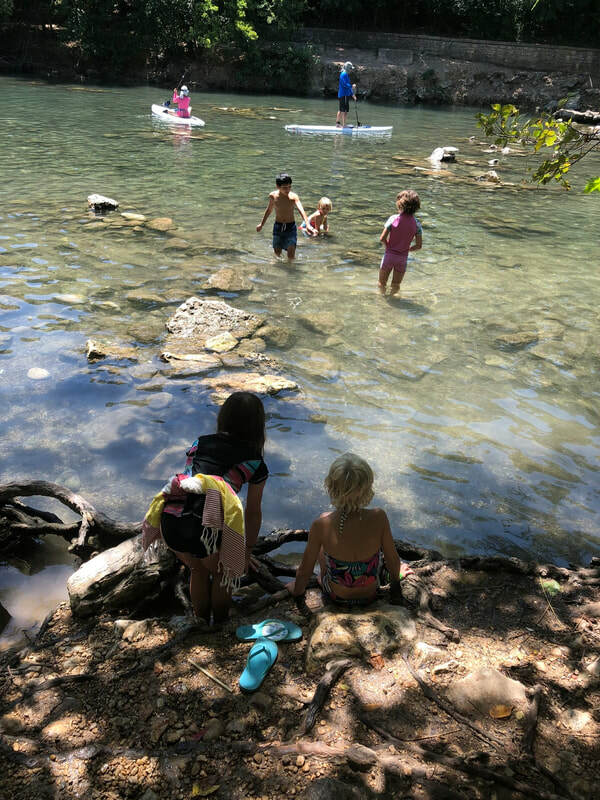 We recently shared a post on how to hook kids on the great outdoors published in the march edition of the Nature conservancy magazine. It quotes an article in the UK that found out that the average child spends less time outdoors than the average prisoner. Most of those hours are spent in front of a screen. Part of the reason seems to be that kids don’t want to be outside but it’s all matter of habit. Children are very eager to be challenged and to discover new things. These are easily achievable by video games, but nature can offer even better rewards. “In my experience, youth today want the same things we wanted as children: real adventure and the opportunity to discover the world around them”, writes the author of the blog. 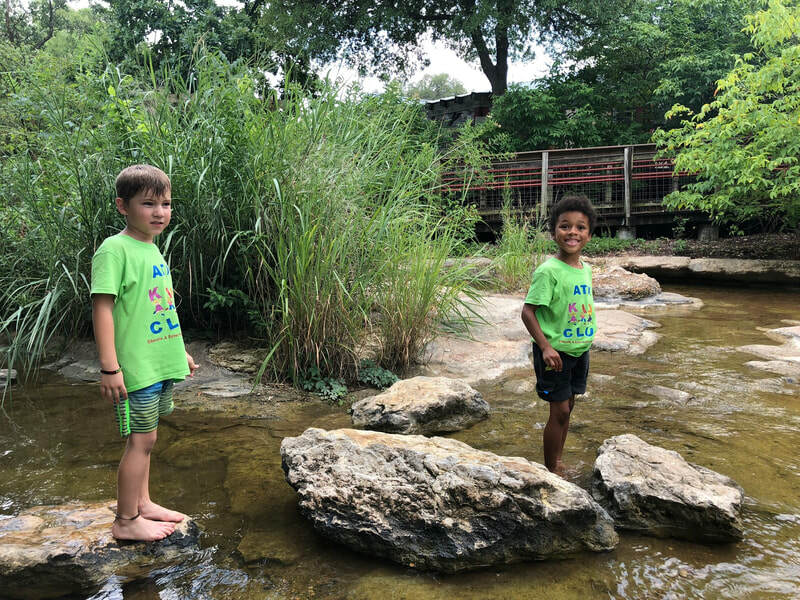 It is true that it’s getting harder to find programs that connect kids to nature but that’s what ATX Kids Club is all about! 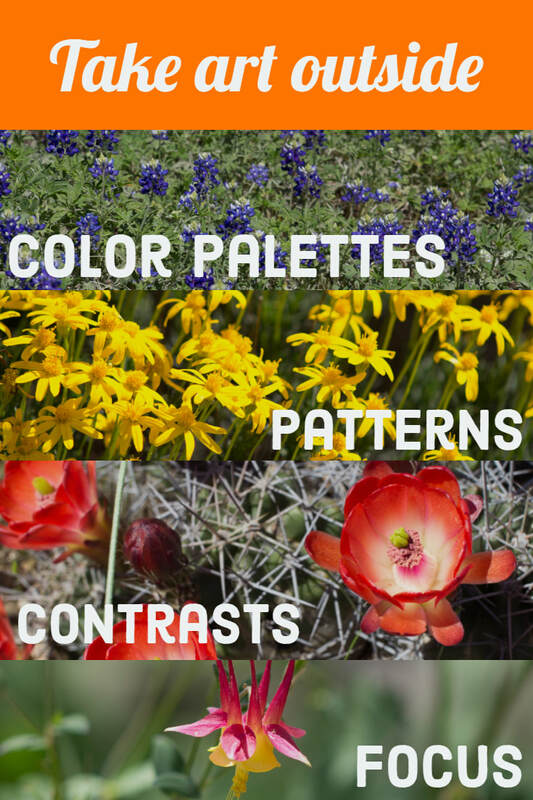 Austin still has some amazing nature pockets within minutes of the city. The more we make use of them, the more the government will realize the need for such spaces and keep funding them. We make use of the trails and parks as part of our weekly programs. 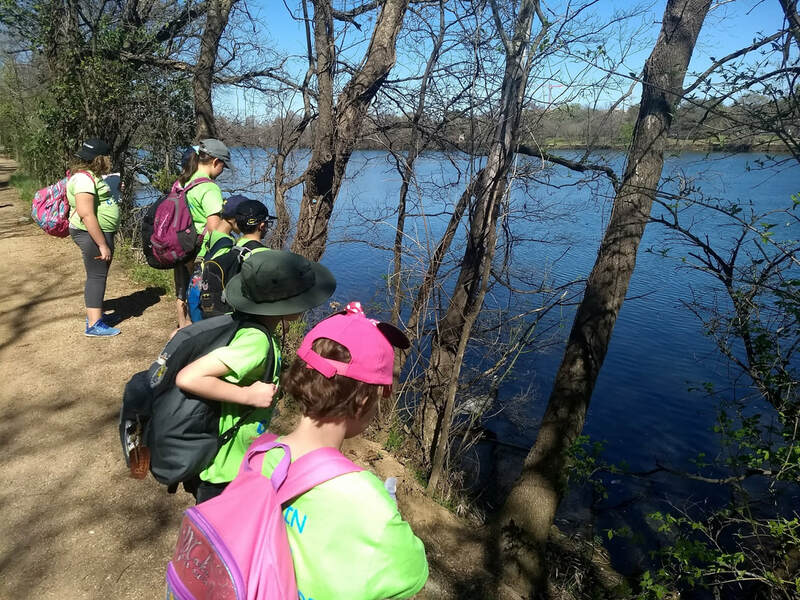 Many of our kids have travelled through Cesar Chavez Street and fewer have set foot on the Lady Bird Lake Hike and Bike trail just across the street. 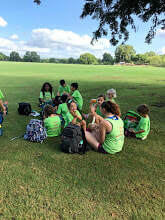 This summer, plan for skill summer camps, but remember the importance of urban and nature camps as well. 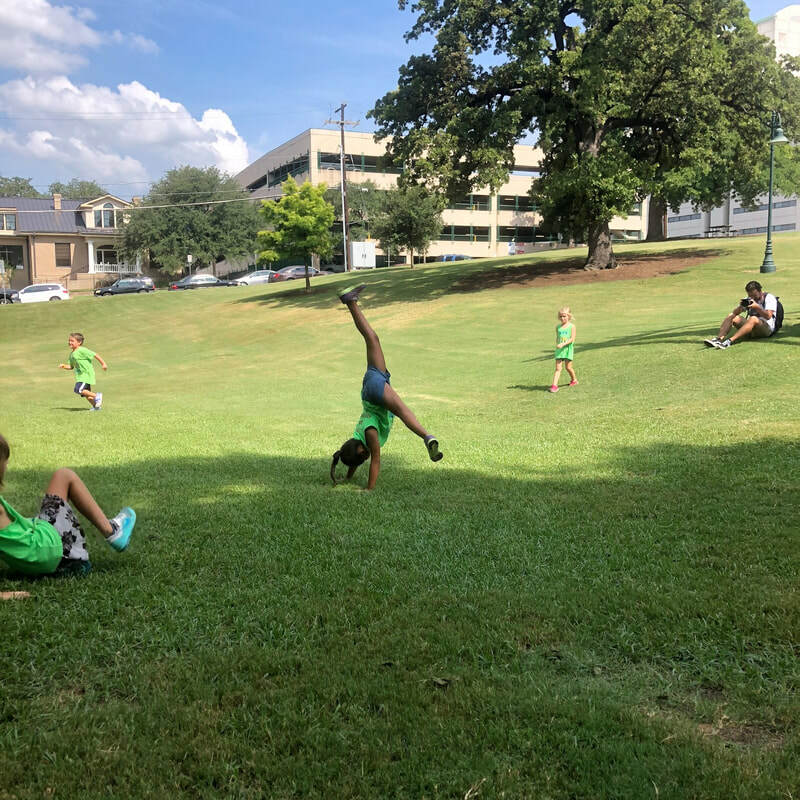 Let’s get our kids outside! 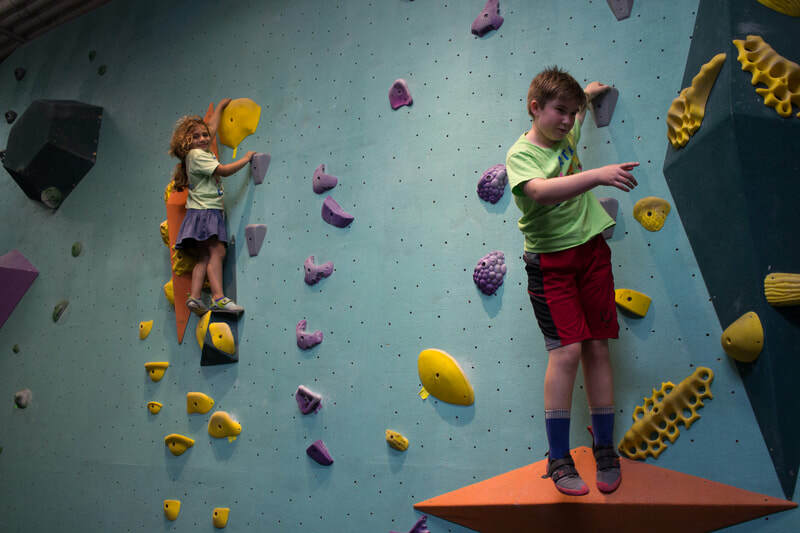 Rock climbing benefits for kids! 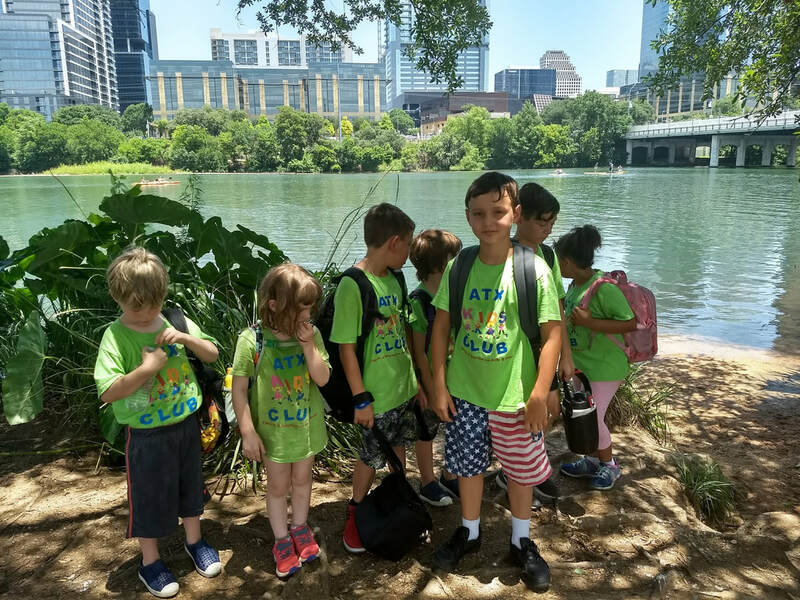 One of the core goals of ATX Kids Club is to motivate children to become more active. We walk through the city and take nature walks every week, but we have also found other great activities such as kayaking and bouldering. 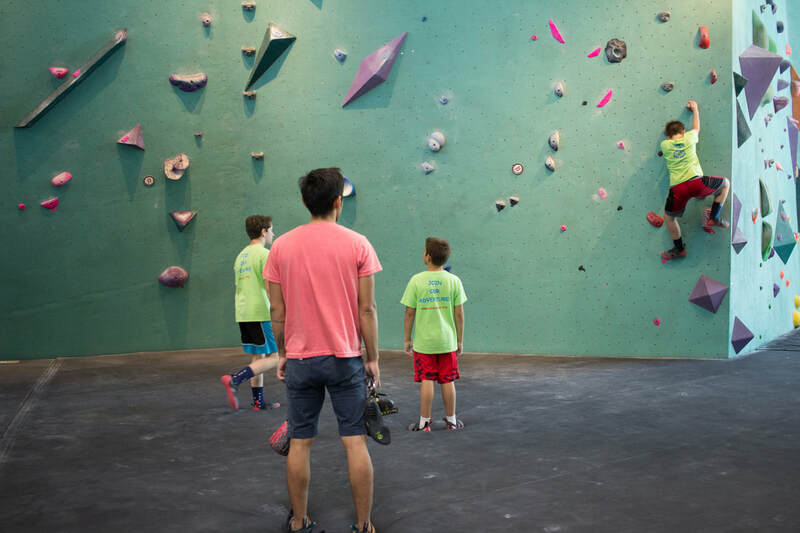 It is amazing to be able to introduce bouldering to kids without having to leave the city and in a controlled and safe environment. 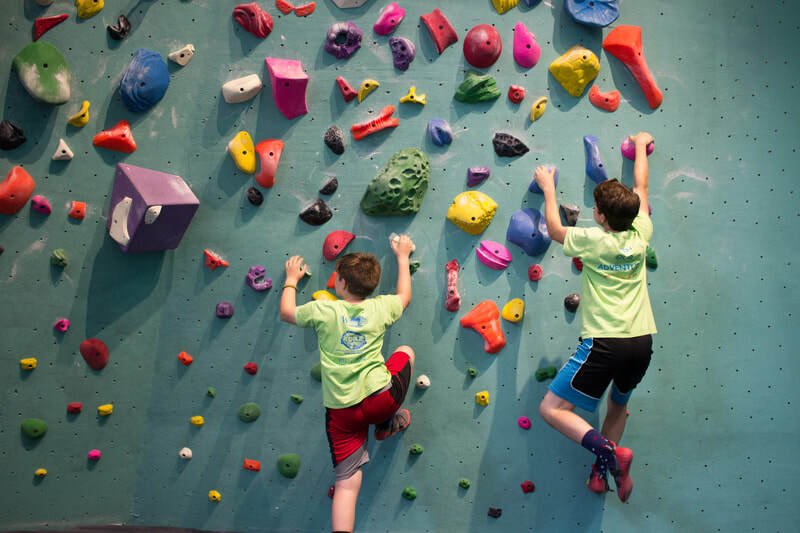 Australian Sports Camps exposes the benefits of rock climbing in their blog and we love it! As many other sports it increases strength, endurance and flexibility. Getting to the next level requires working every part of the body. Remember you’re fighting against gravity! It also improves hand feet and eye coordination. Rock climbing has mental benefits as well. It increases problem solving, planning and decision making. It’s one thing to be able to jump from one rock to the next, it’s another one to be able to reach the end of a puzzle. Figuring out the best route and even discovering their own physical limits requires a lot of thinking. Which also helps to build confidence and self-esteem. A big wall is made of small steps which boost them to keep going. Sometimes their tenacity surpases their physical strenght and they get really tired, while still having so much fun! Rock climbing helps with stress relief as it is such a challenging activity. Kids and adults have to focus, forgetting all other worries they may have. Add that to the boost in confidence and you get a really happy child! 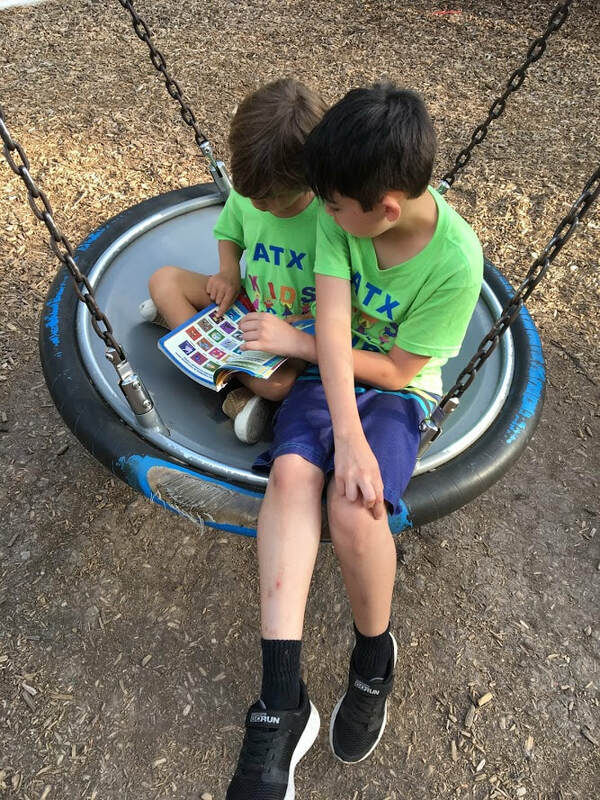 We love taking kids of all ages to ABP in Austin as they usually end up communicating and helping each other. Even smaller kids show their techniques to the older ones. We believe every child should be able to go out and explore their city. 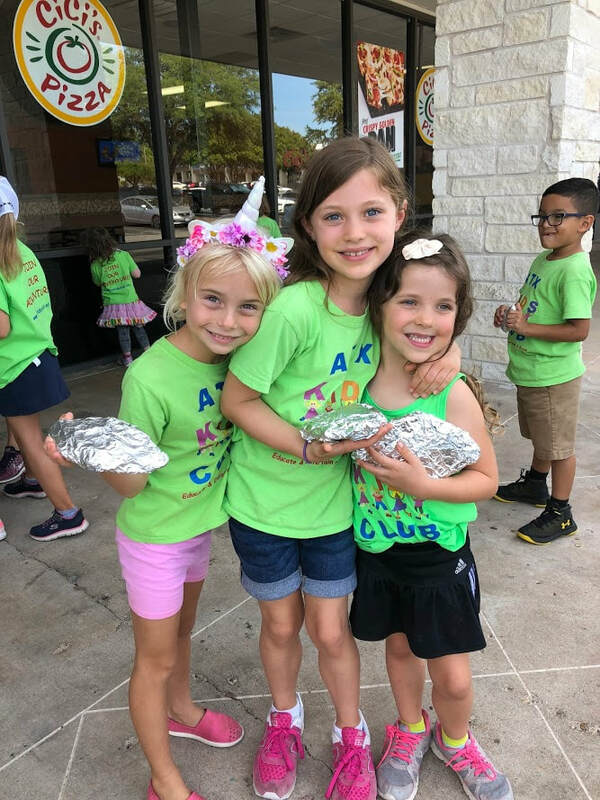 There is no better program to do so than ATX Kids Club! This experience changes lives. By attending our program they will learn more about their city and country but we have bigger goals. 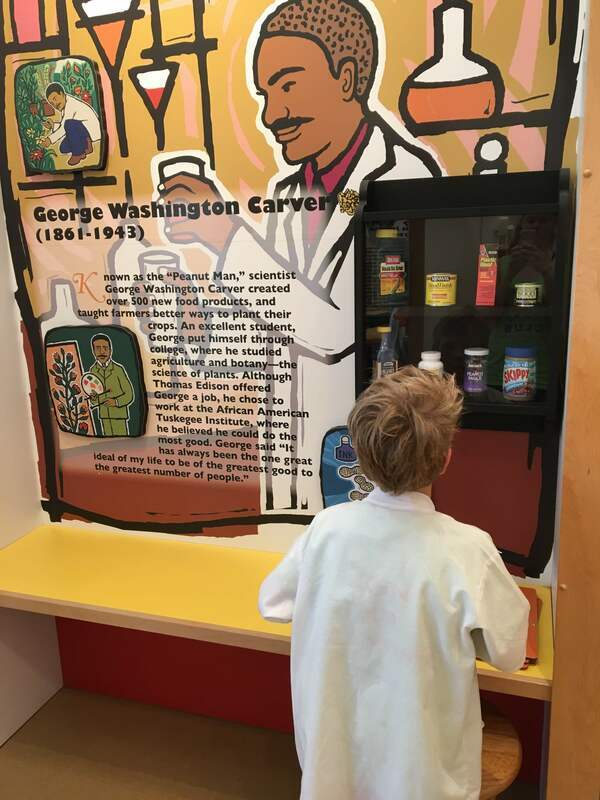 We inspire them to become explorers by fueling their curiosity and their need to make connections to their daily lives. We develop their self-confidence and self-esteem while motivating them to increase physical activity. They also establish social relationships with other kids and their field trip leaders. 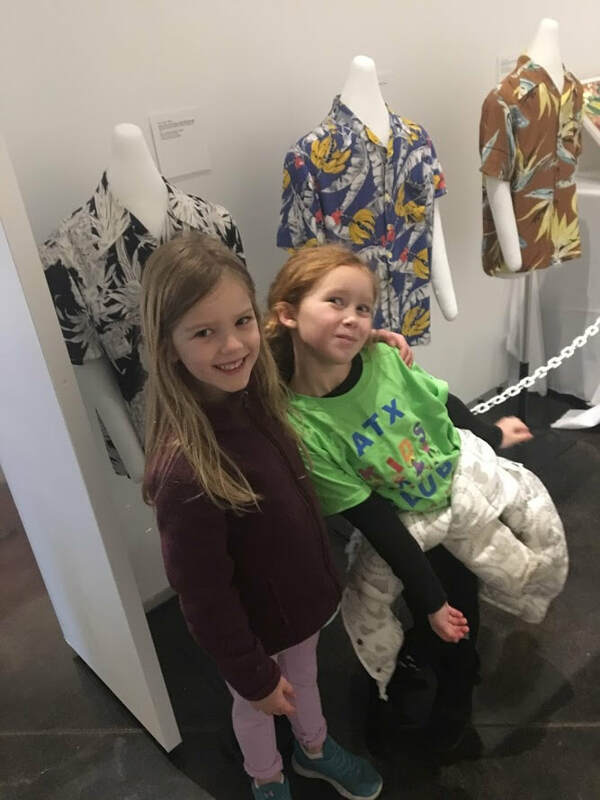 During our field trips they learn through hands-on experiences which helps them broaden their awareness of the cultural and historical offerings in Austin. They become aware of their community, and we help them express these experiences through conversation and writing. We learn new things from them all the time as well! Every year we ask for your donations during amplify Austin. This year is no exception. Amplify Austin is an annual day of fundraising for all of the non-profits in the city. It is also a great way to meet like minded individuals that are concerned with the well being of the community. They are as motivated by their causes as we are with ours. Become a champion by scheduling your donation now or log in on February 28th. 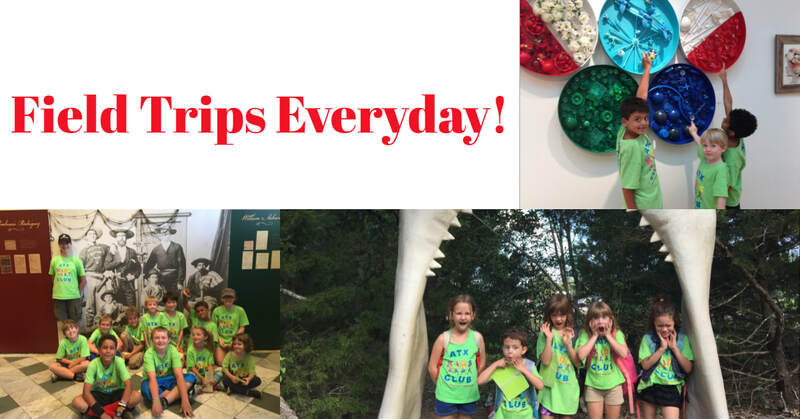 With your help we will be able to extend our amazing field trips to children in need of financial assistance. 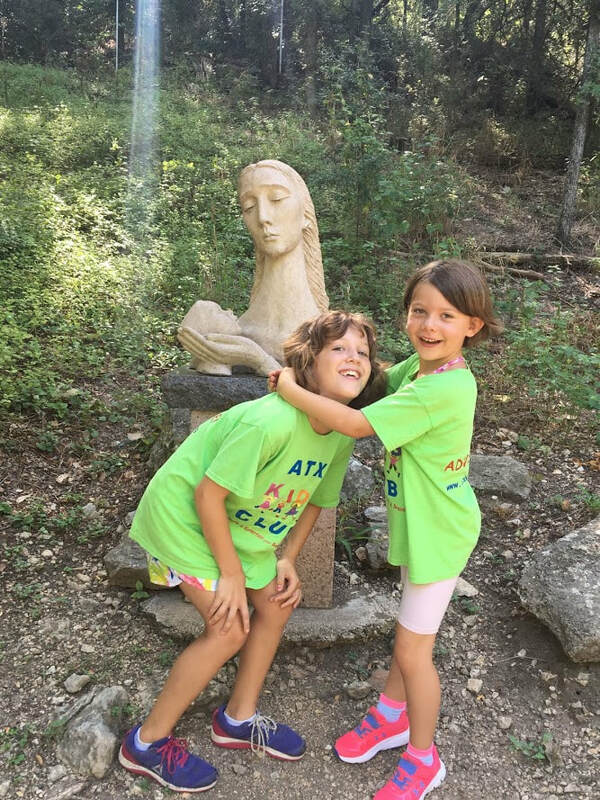 ATX Kids Clubs encourages kids to invite their friends to camp. 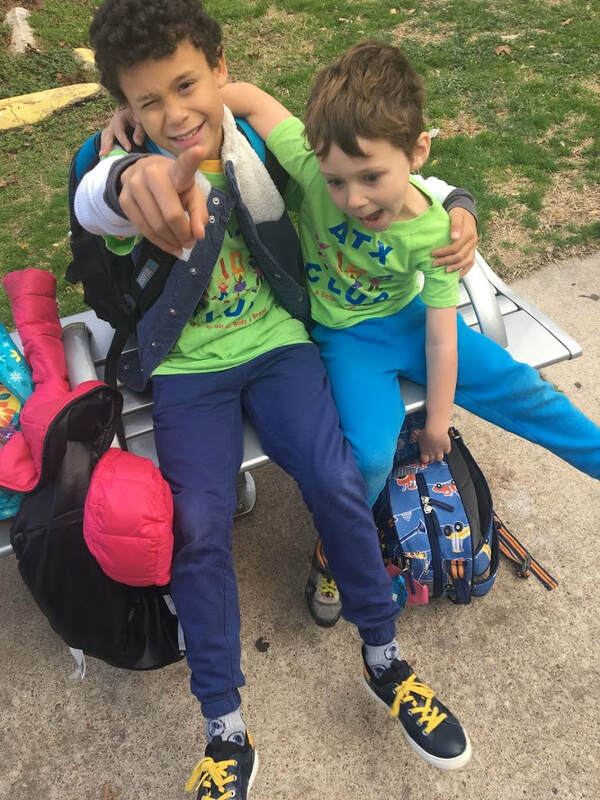 They have so much fun sharing these experiences with the ones they love, but we have also seen many new friendships grow during camp. Some kids are worried because they don’t know anyone attending, but they soon get to know each other. We have also seen kids that attend the same school become better friends because they coincided in summer camp.